In last week’s Monday Motivation, we talked about getting outside our comfort zones. 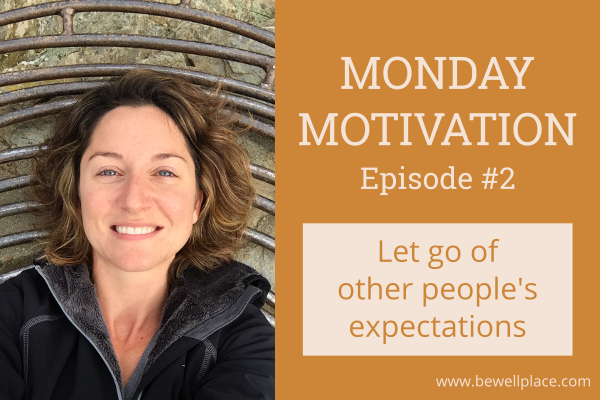 This week, we focus on letting go of other people’s expectations. It’s hard enough to try something new and confront our fears, and it’s even worse when we get discouraged because of other people’s opinions. The thing is: what other people say and do has nothing to do with us. 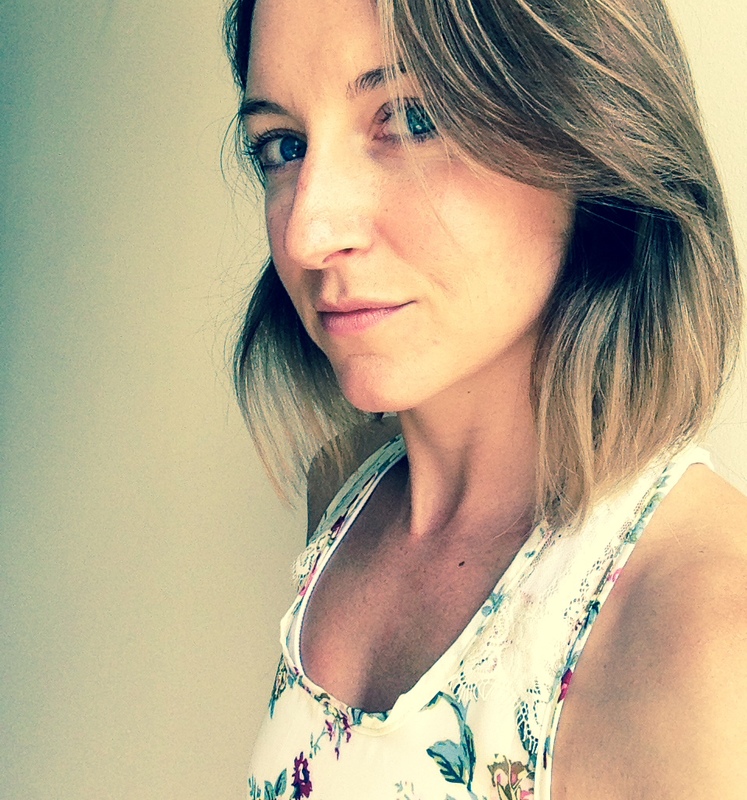 We all have a tendency to project our own personal fears and insecurities onto each other – yes, we all do this. It takes practice to not do it. So, when we’re already feeling timid and reaching for the last drop of courage we have inside of us to make a change, we need to put our blinders up, focus on ourselves, and not worry so much about what people think. In this week’s episode, we discuss what’s really happening behind the scene of other people’s expectations and how to move past them. What motivates you first thing Monday morning? Send me an email and let me know what kind of boost you need to get your week off to a great start. Get Monday Motivation in your inbox! Don’t miss an episode! Subscribe to The Be Well Place and receive Monday Motivation right to your inbox! Next week, we talk about another element related to getting outside our comfort zones – the fear of not being perfect. Stay tuned! Monday Motivation Is Back – And Better Than Ever!